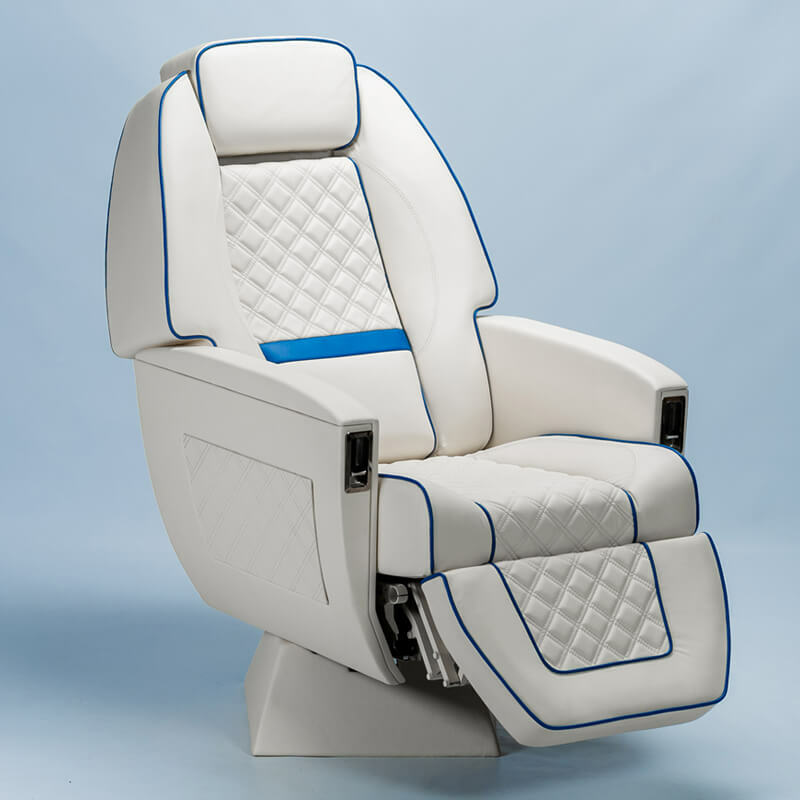 Lightweight all mechanically operated seat designed for installation into both newer 16G aircraft and for retrofit into 9G aircraft requiring upgrades or conversion from commercial to corporate and VIP applications. 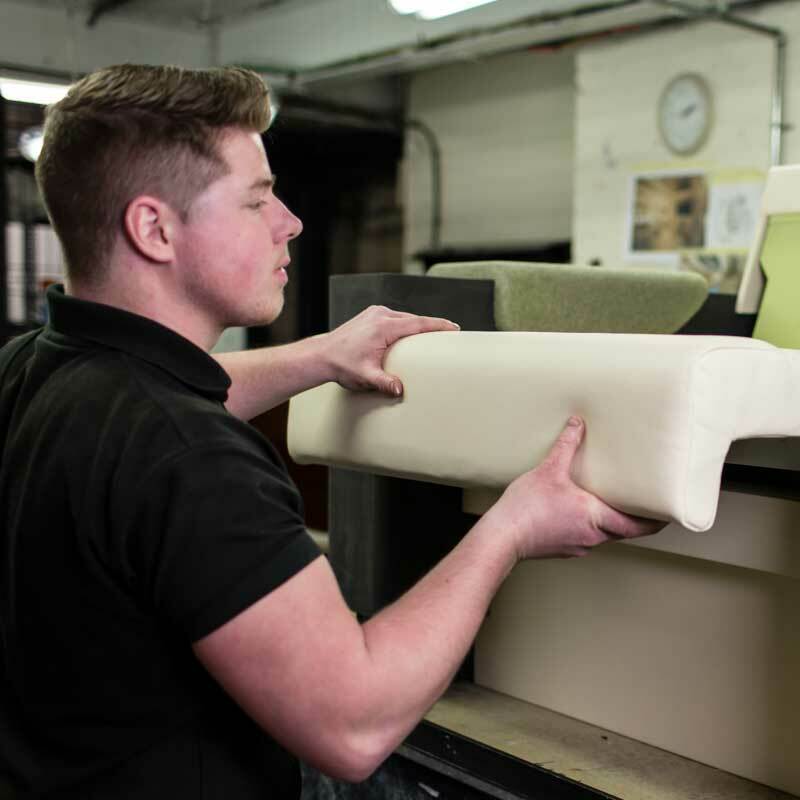 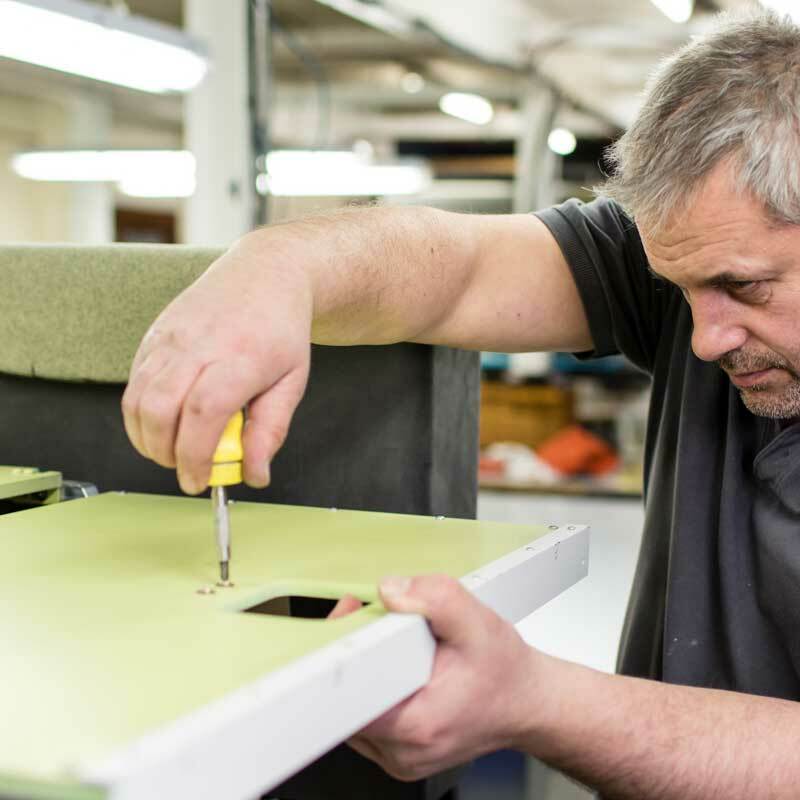 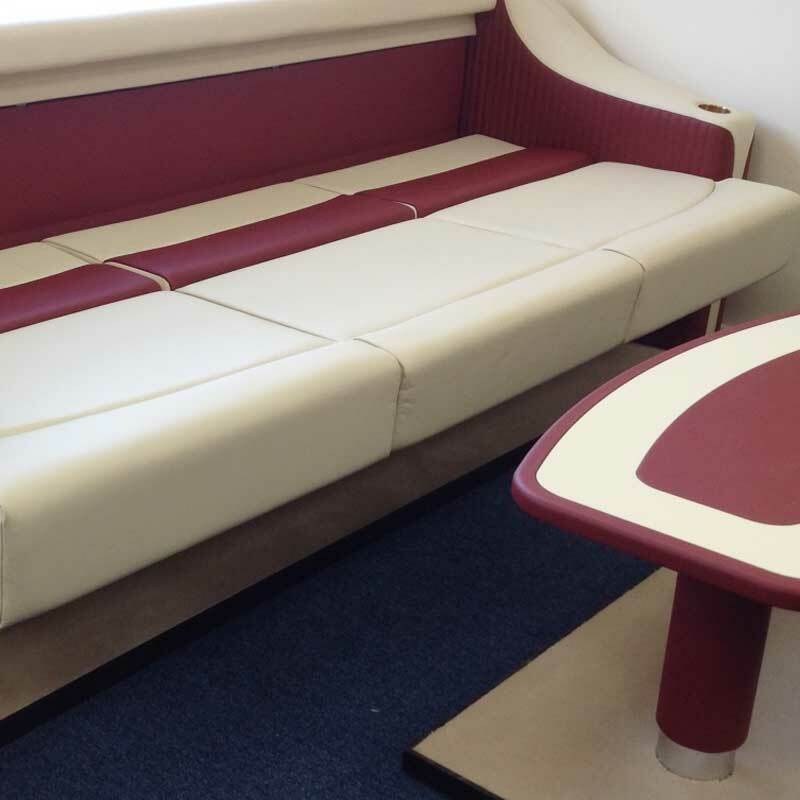 The seat is designed to lie flat and will accommodate adults over 6 feet tall and can be upholstered to standard or bespoke specifications. 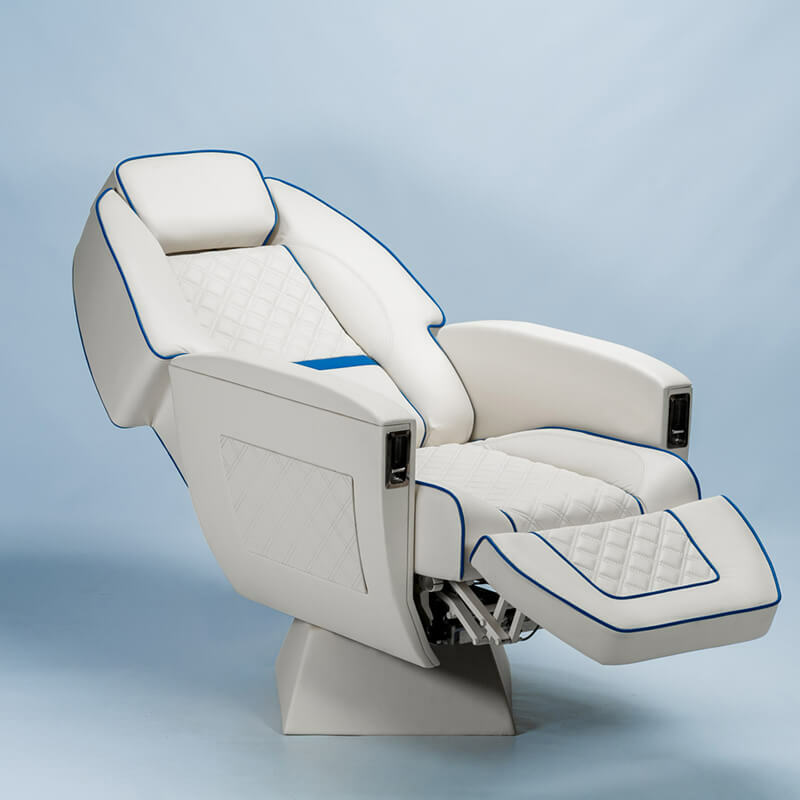 Independent controls for tracking, swivel and recline. 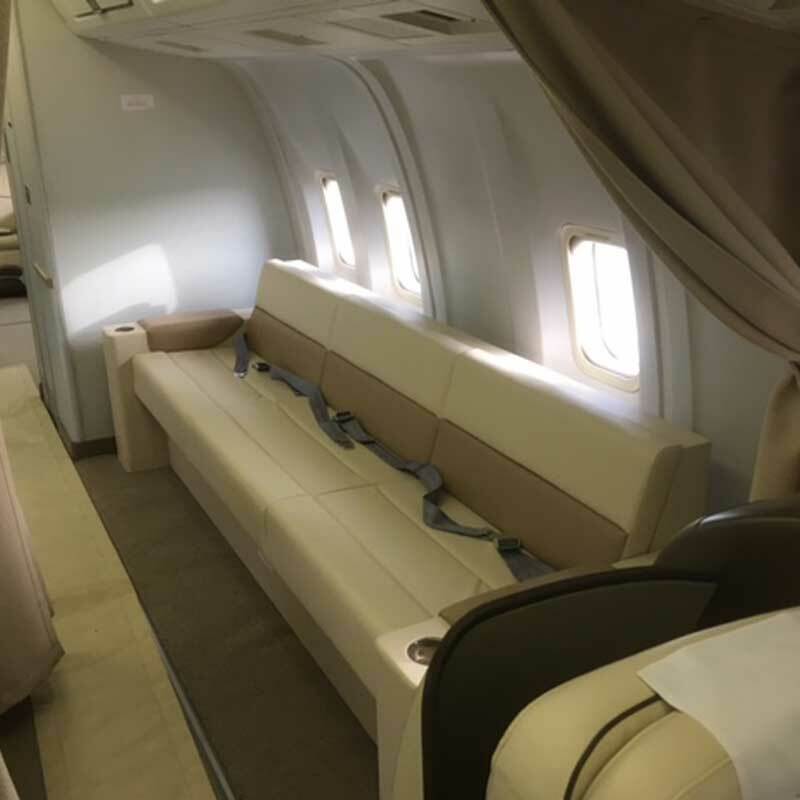 Starling Aerospace has developed a Berthable Divan (available as a single, double, triple or as required) certified for 9G and 16G aircraft. 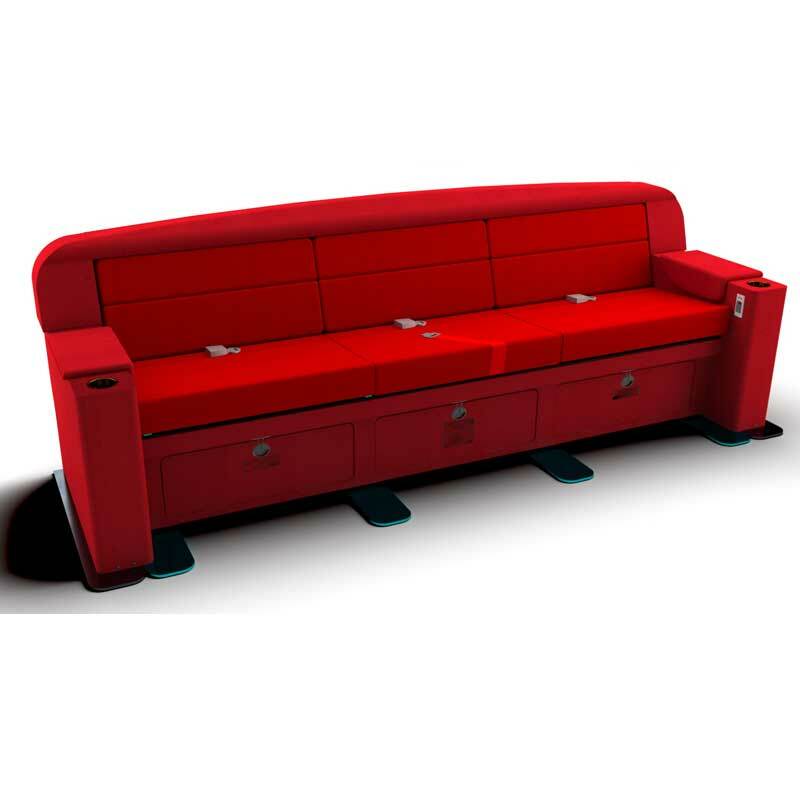 The divan is a high strength lightweight aluminium frame construction. 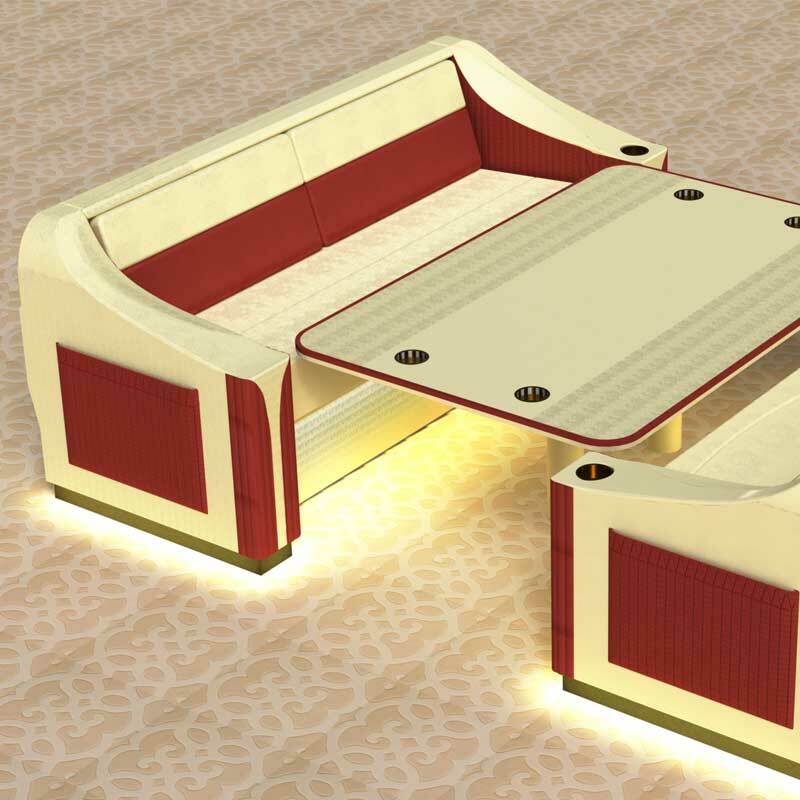 It berths with a smooth manual motion converting the divan into a 91-inch-long by 35 inch wide flat bed.